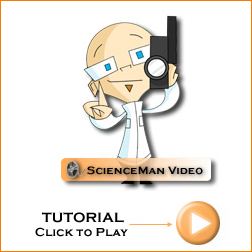 Tutorial – Yenka Light and Sound – Ray Diagrams – ScienceMan! ScienceMan’s having a such blast playing and learning with Yenka, I thought, why not put some Yenka ideas online for teachers and students to check out? One of the great things about Yenka is its ability to simplify complex demonstrations. A good example of this is the optics bench, which for teachers can be a real hassle to set up, and even more difficult to demonstrate to a whole class. It’s very challenging to show a candle that is in focus to 30 students! 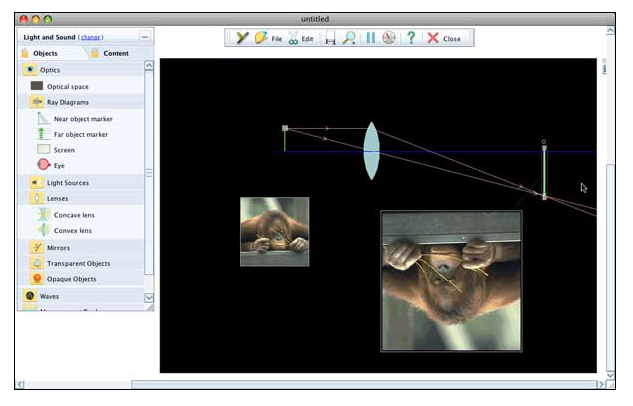 Not that you don’t want students to use an optical bench, but it would be great to have an interactive whiteboard friendly tool to be able to easily demonstrate to all your students at once. Questions about Yenka? Feel free to comment on this post. Also, the good people at the Yenka website have also put together their own fantastic collection of tutorials.